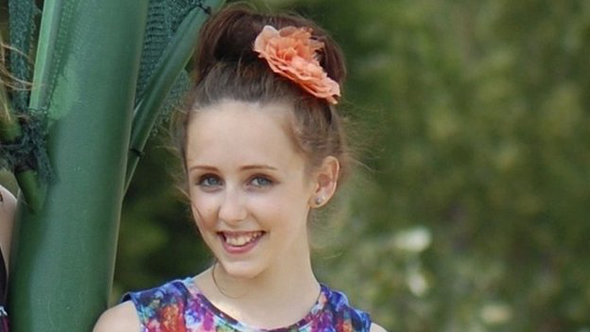 Police say a body found in a west London park is that of Arnis Zalkalns - the prime suspect in the murder of teenager Alice Gross. 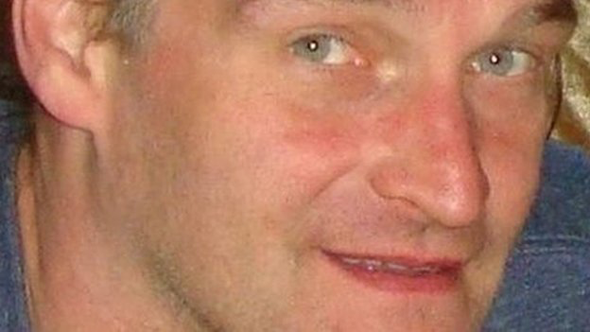 Mr Zalkalns, a builder from Latvia, was last seen at his home in Ealing six days after Alice vanished. The corpse of Mr Zalkalns was discovered in an area of dense woodland in Boston Manor Park, west London. It was found on Saturday afternoon, about a 20 minute walk away from where Alice's body was found.